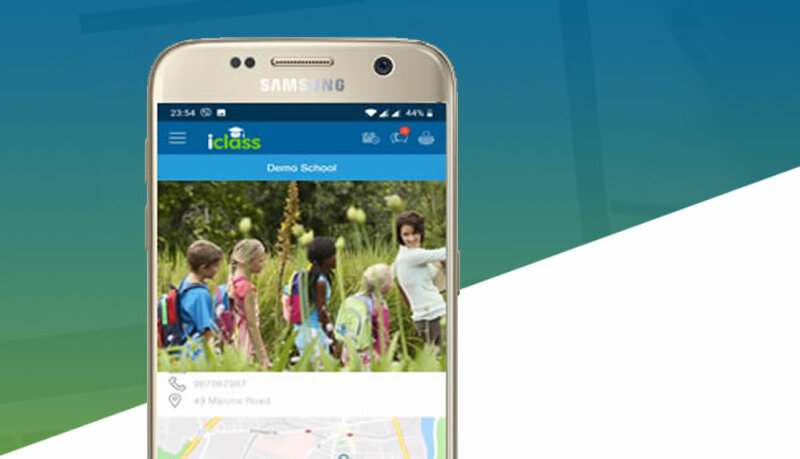 iClass, the number one website and mobile app solution for schools, is pleased to announce the launch of the standalone version of the iClass App this week. The iClass App transforms how schools communicate with parents and staff, providing an ‘always on’ solution that simplifies communications and eliminates the costs. Click here for more information about the iClass App.